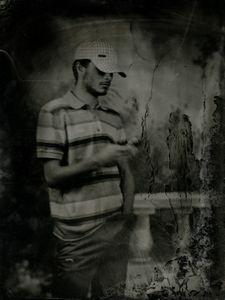 Originally from Paris, now based in London, Nicolas Laborie is a commercial and fine art photographer. 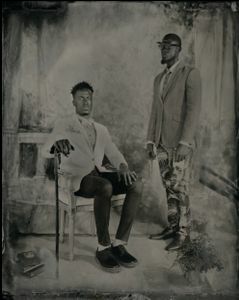 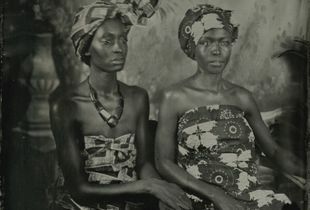 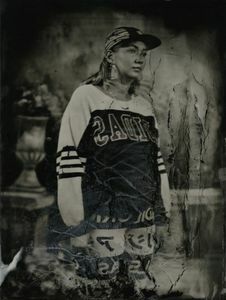 Recently using a 19th Century photographic process to highlight subcultures and how they are perceived within society. 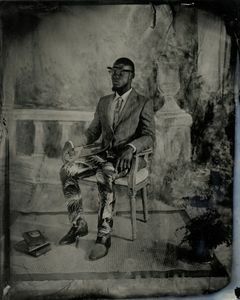 His portrait of Le Sapeur from"Tin tribes in the garden of Ether" was nominated for the LensCulture portrait award 2017 and featured in his first fine art books. 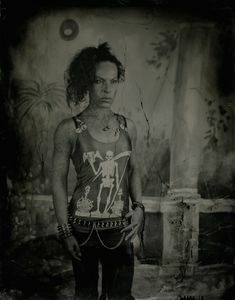 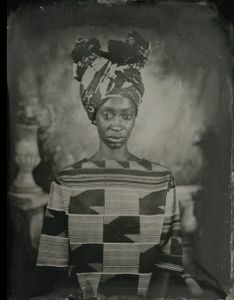 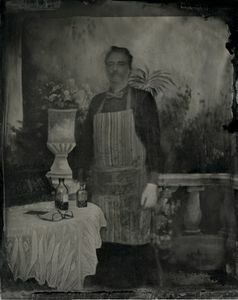 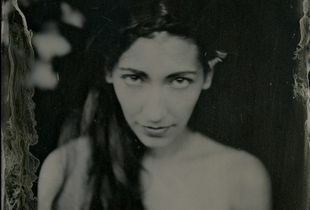 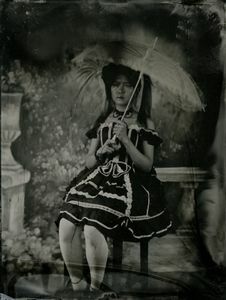 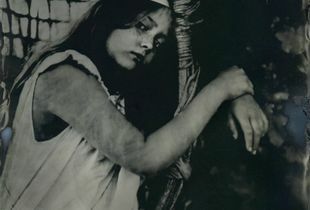 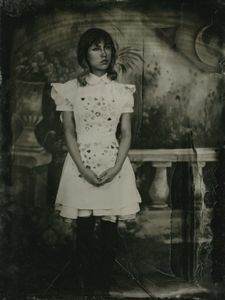 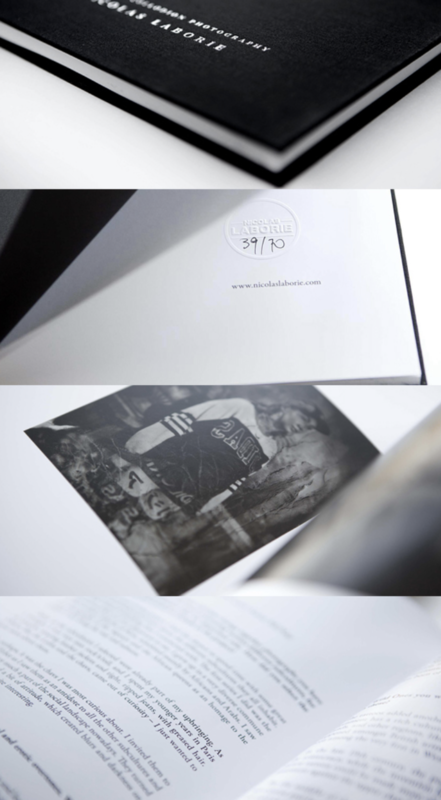 A photographic art book created of unique wet plate collodion images about subculture called "Tin tribes in the garden of Ether". 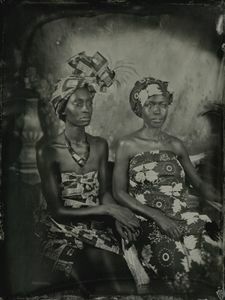 Recently exhibited at the Royal Academy of Art 2017, finalist two years in the row to the Passion for Freedom art award and the winter Pride award. 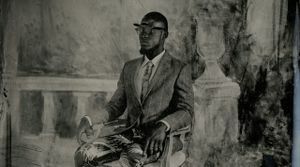 He also exhibited at the London Art Fair and Affordable Art Fair in UK and NYC. 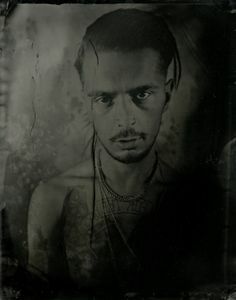 Notably, he has been the cover artist of State F22 magazine, AfterNyne, Silvershotz and featured in various other magazines, currently in TEMPUS magazine.